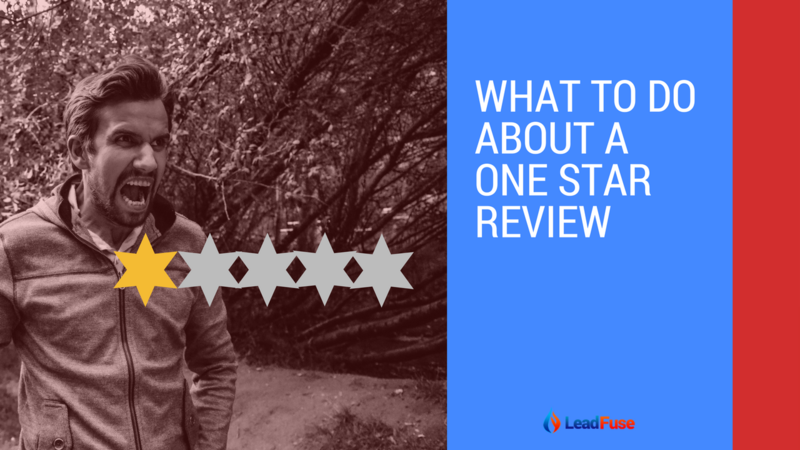 A one star review can often be seen as a huge black mark on your reputation. Everyone else likes me, what is wrong with this person? This really is an opportunity to own what this person says and examine what really happened. It could be situational, as in this person had a bad day, or maybe you do really have a problem you need to address. Examine this problem as a larger part of the business to determine the root of it and see how it fits in. You might find that “big problem” to the review that may be something your regulars are just overlooking. 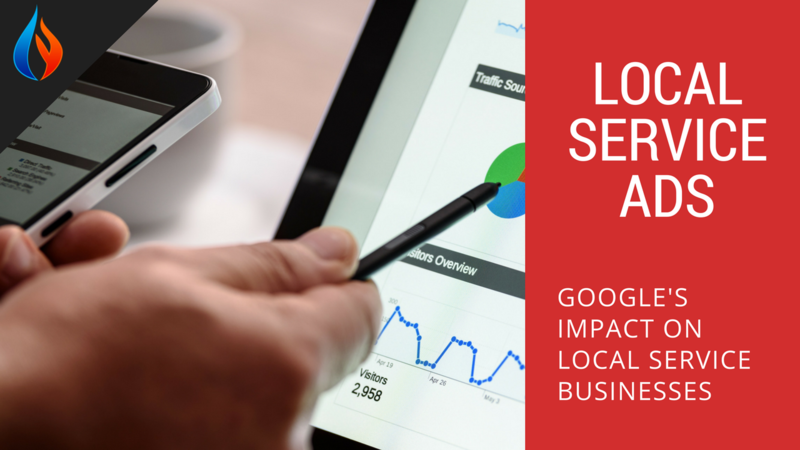 Are Local Businesses Ready For Google Local Service Ads? Google is starting to enter the professional and local services market in a new way, and this is going to have profound implications for people who provide such services. While Google has long provided advertisements for services, its new Local Service Ads platform take the company’s involvement to a new level. This is more of an Uber-style model, where Google will serve as a clearinghouse to directly connect customers with businesses. However, the way that it does so will be opaque, so it will be allowed to manipulate prices. This could result in major price pressure and lower wages for professionals. While 33% of your internet traffic comes from searches you need a way to keep people coming back. One of the first ways is to decrease your load time. There are many other approaches to improving your Plumber SEO ranking. 14 of these are covered in the article in QuickSprout and are summarised in the video below. They are all applicable to a plumbing business who wants to get ahead SEO. Make sure you’re mobile friendly you ensure they are able to visit easily. Every business owner wants the opportunity to not only reach more customers but to impress them. When you show more, you can say more. If a picture is worth a thousand words, then surely your video is worth at least that. Your video has now gone viral or could go viral. Might this bring you more customers? No matter what type of business you own you should consider uploading your videos. Now how do you get started? It’s very easy, follow the instructions mentioned here and you can have your video posted in no time. The ability of a video to go “viral” just magnifies the importance of video marketing. Most businesses lose and gain customers, because of their reputation and service delivery. 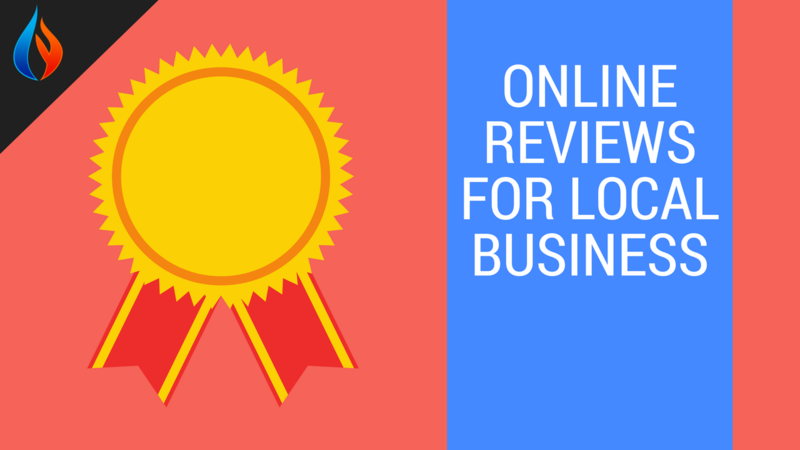 Business reputation, mostly online reputation nowadays; is a perception or belief about your business, based on opinions of existing and past customers. The internet has allowed people the freedom to voice their opinions about almost everything – including how they feel about products and services of other businesses. People often ask me what are the SEO ranking factors in 2018. And they want to know how the “rules” have changed over the last few years. I sourced several good authoritative well-researched articles. 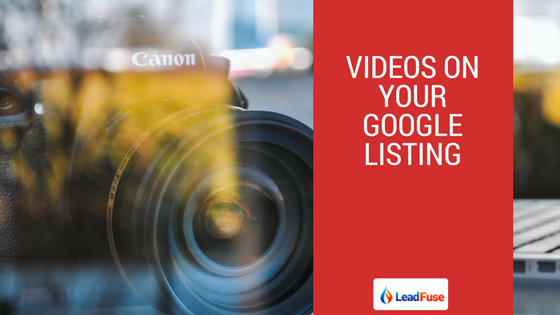 I will go through those in this video so you can get a sense of the things you must do with your website and your online properties to rank yourself locally and possibly nationally. 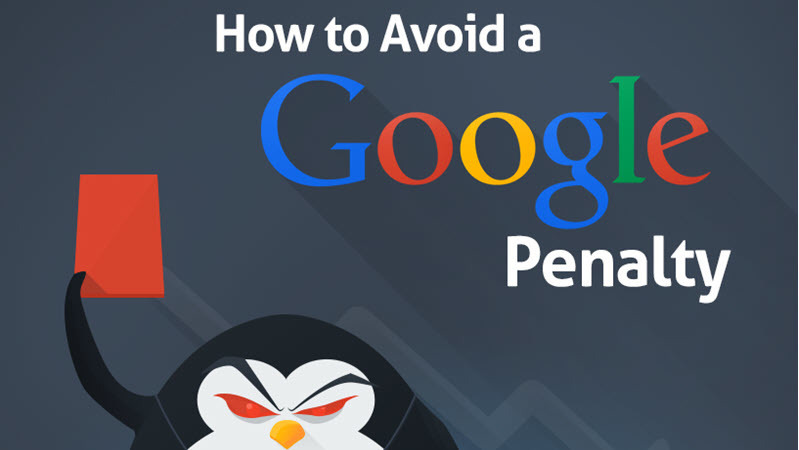 Google doesn't really tell people what rules they use for ranking pages. Everybody is guessing. Some people can try to work out the main elements via analysis and from studies and testing. This is something these guys at Backlinko, Search Engine Journal and SEMRush and the ones I'm referring have done. And the ranking algorithm keeps changing all the time. We need to keep up to date with the rules. SEO is constantly changing to meet the demands of better algorithms at Google. 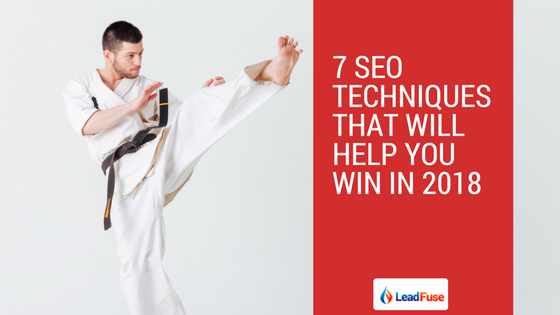 Here’s a set of tips that will help you keep your SEO up to speed in the new year. You’ll need to keep on digging into keyword research to fine tune subcategories rather than stuffing. And re-use already optimized content by merging old articles or updating them. You’ll also want to develop links and combine them with FaceBook ad requirements. 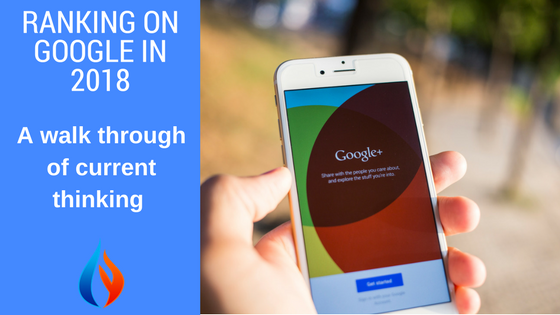 Follow all the tips below to get the most of your 2018 SEO. Most of the articles written on the top SEO techniques are recycled “listicles” that are light on substance and are of little overall value. The best SEO techniques that are written about come from true experts in the field, people such as Tom Bennett, Head of Product at Built Visible, and Kelly Shelton, VP of Marketing at Boostability. To stay on top of what is working in the fast-paced SEO industry, it’s critical to always be in learning mode, reading about best practices and testing them in the marketplace. 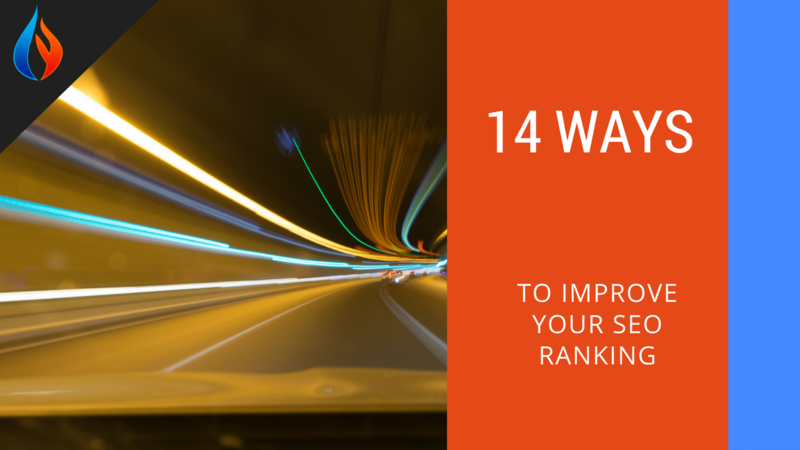 SEO is one of the most important parts of keeping a website filling up with traffic. 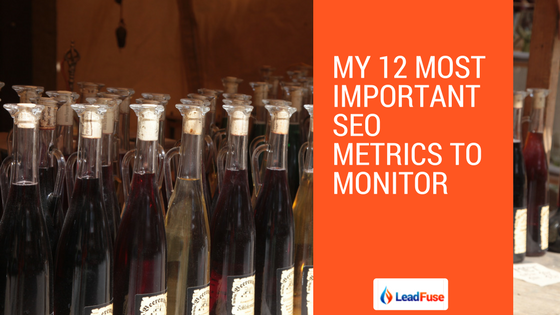 It’s important to monitor your SEO metrics properly and consistently to make the most of it. Some metrics to put at the top of the watch list include traffic and bounce and conversion rates. Don’t forget to track exit pages too. These will tell you if your traffic is leaving due to content or to a finalized purchase or signup. There are tons of metric analytics to use but keeping on top of primary ones can get you ahead faster. It’s very important to track organic traffic on your website. Collecting data about geographical insights to your organic traffic is very important. Devices, browsers and search engines are important in determining what actions need to be taken to maximize reach. Implement chunks as required by your business. 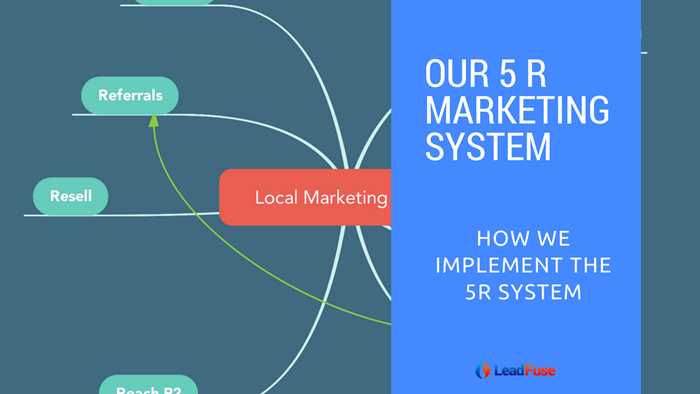 Do what's important first and start generating leads. Implement in a logical order. For example some parts of the search engine optimisation process take 6-12 months to drive results, and most business need some results faster than that. 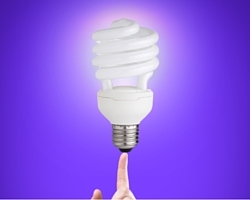 The short video below outlines the basic order of the steps.